The Architects Registration Ordinance (Chapter 408) is an Ordinance to provide for the registration of architects and disciplinary control of the professional activities of registered architects, and for related matters. The Ordinance applies to any person who is involved in the design, construction or fitting out of buildings and who describes himself as an architect. The Architects Registration Board is a body corporate established under the Ordinance having perpetual succession and a common seal. 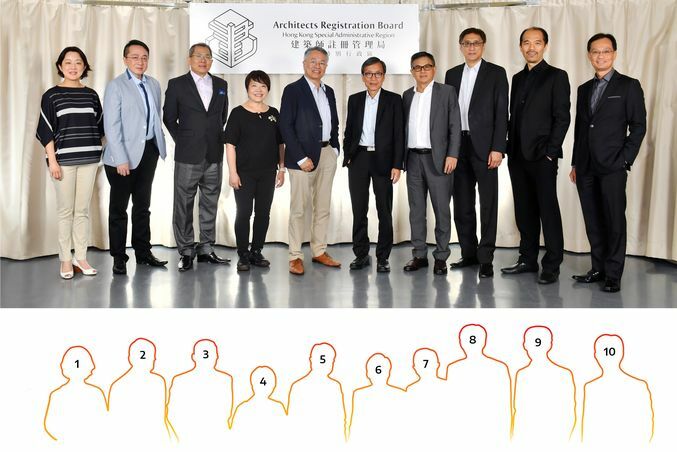 The Board consists of ten members appointed by the Council of the Hong Kong Institute of Architects and one member appointed by the Government of Hong Kong Special Administrative Region. - oversee matters relating to architectural education, accreditation, the recognition of non-local architectural as well as related education systems and professional qualifications under the direction of the Board.